When it comes to all things natural and outstanding in Arizona, it comes to Tucson. Tucson is a beautiful and bold city that is located within the Sonoran Desert, surrounded on each side by mountain ranges. The unique geographical position here makes it easy to understand the strong cultural history found here, native tribes first calling this pink sunset-strewn land home over 12,000 years ago. While here you will see such gorgeous natural sites as the Saguaro National Park and Arizona-Sonora Desert Museum, each showing off all the absolute best of the native flora and fauna. 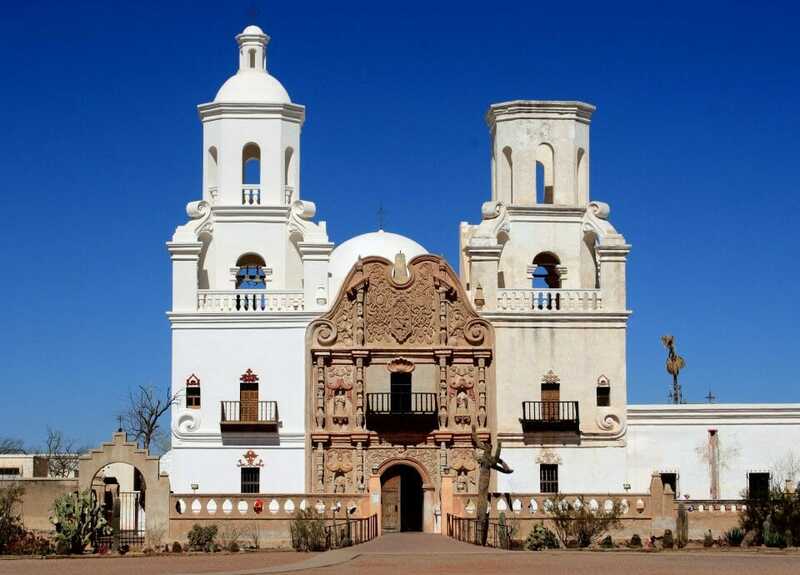 Learn about geography, history, and horticulture at either of these two places, or perhaps head over to the University of Arizona or Mission San Xavier del Bac for more concrete information about the city’s religious, educational, and cultural past. 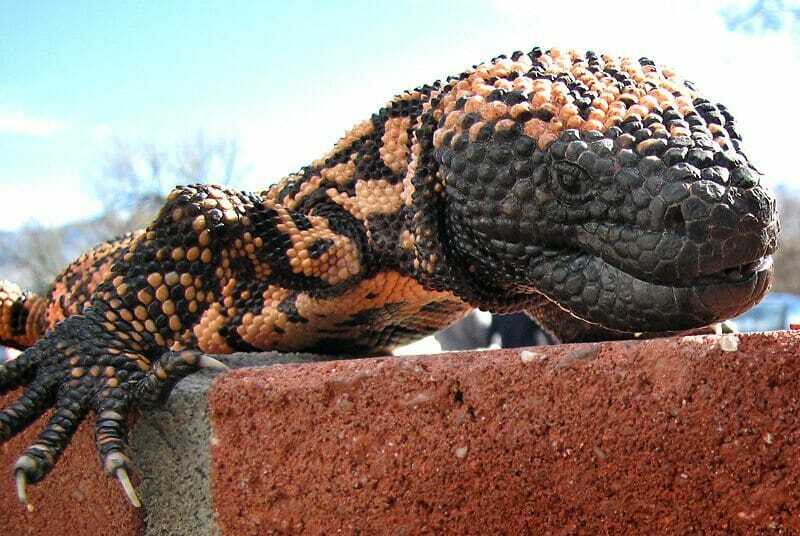 See it all in Tucson, from gorgeous natural settings to the most scientific spots in all of Arizona!